Not sure if you can tell from my Instagram, but I've been a little obsessed with knitting socks since my Christmas Eve cast-on. 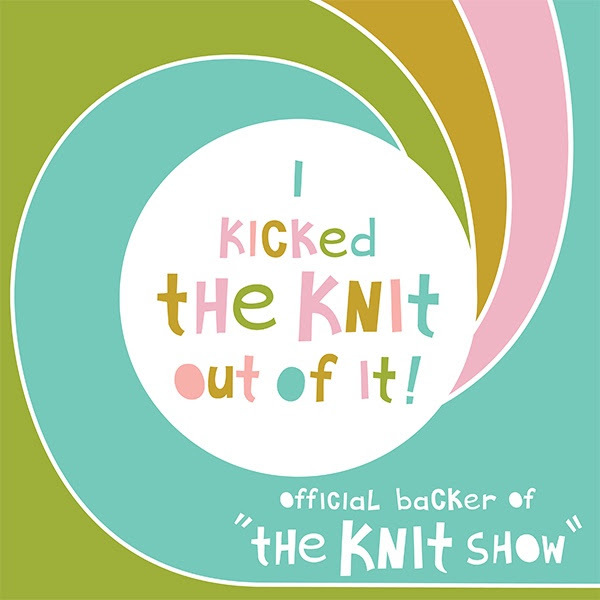 I've been buying all the sock yarn (which is really no different than before the obsession began) and knitting all the things (which is a change of pace). I've gone from chronic Second Sock Syndrome to finishing an entire pair in a week or less. My current project are these more than beautiful Mercury Socks, which have entertained me not only because they're socks, but also because there's enough lace to be fun without also being intimidating. I'd wanted to knit something more challenging than a plain vanilla sock, and the Mercury Socks have truly answered that call. The pattern is a simple, easily-memorized four-row repeat that's satisfying my wants for lace and sock knitting. The yarn I'm using is Phydeux Yarn Chaussette in the Calypso colorway. I wasn't sure I liked how it was turning out at first (the yarn is gorgeous, absolutely - but I didn't know if I liked it with the pattern). All's good, though; I'm loving how it's knitting up and I can't wait to finish. As you can see from the photo, it's a top-down sock pattern, which I don't usually like. I've sucked it up for this one because I just really wanted to knit them. Not looking forward to kitchenering the toes, but I got to work on my skills while making several pussyhats for my friends and I going to our various Women's Marches, so I think I'll be fine. What else is new? Still loving my new job and I think I'm doing okay. Consultant/agency life is a whole 'nother rat race, so it's taken me this long to get used to it. I love working remotely (ie: with my dog), my clients are fun, I like my colleagues, and I get to work with my favorite marketing automation software every single day. I feel like I'm finally at a place in my career where I can actually enjoy what I'm doing and use what I know. So life is good in Jenn Land. How about you? What's new? !